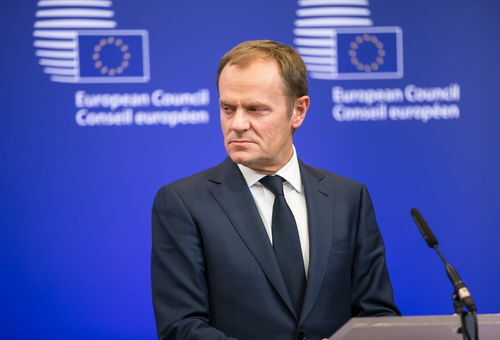 European Council President Donald Tusk said he is “ready” for the judgement awaiting him when EU heads of state and government decide tomorrow (9 March) whether he will serve another term starting in May–despite the Polish government’s backing of a replacement candidate. “I am not the one responsible for clashes,” Tusk, a former Polish prime minister, told reporters at a press conference on Wednesday (8 March). Polish Prime Minsiter Beata Szydło wrote that Tusk “brutally violates” political neutrality in a letter sent to other EU leaders today, one day before the start of a two-day European Council summit in Brussels. In December, Tusk gave a speech in Poland during which he appealed to the government to “respect the people” amid anti-government protests. Most EU leaders want Tusk to stay on for another two years after his current term ends in May, diplomats say. But Szydło put forward MEP Jacek Saryusz-Wolski as Poland’s official choice to replace Tusk over the weekend. Her bid to oust Tusk is so far backed only by Hungary. Speaking after a conference on social issues, Tusk said his “heart today [International Women’s Day] is with Polish women”. Valdis Dombrovskis, the European Commission Vice-President in charge of social policies, confirmed that a set of proposals planned for April will include measures on closing the gender pay gap, which is currently at an average of 16% across the EU. The Commission will announce several legal changes to social policies as part of the wide-ranging European pillar of social rights initiative on 26 April, including new rules on labour contracts and work-life balance—which is hotly awaited after the executive withdrew a controversial proposal to update the EU law on maternity leave in 2015. Gender discrimination on wages is illegal in the EU. One EU source said it is “doubtful” the Commission will introduce more legislation to limit the gender wage gap, but that the executive could recommend measures for countries with particularly big differences in average pay between men and women. 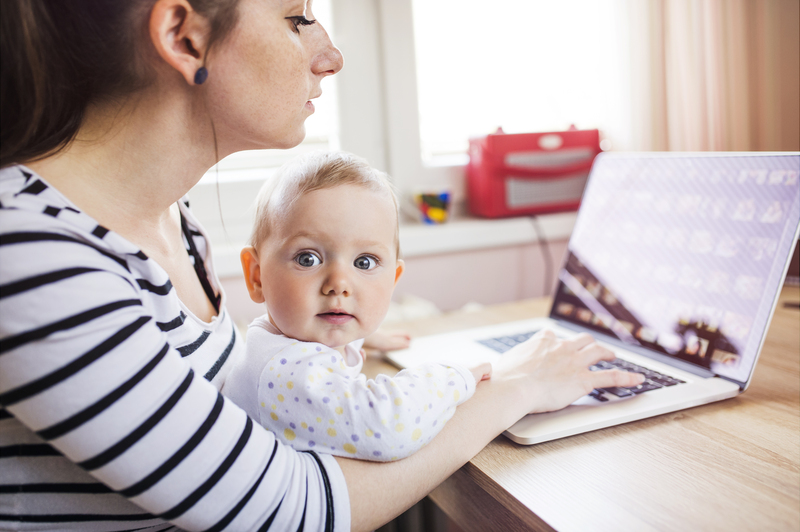 The European Parliament approved its own non-binding report in January suggesting the Commission revise EU law on wage discrimination and come out with a new proposal on maternity leave. The government of Poland has chosen to replace who represents them. The undemocratic European Union politburo is in contempt of the Polish democracy if they chose to ignore the desires of Poland. It’s time that the European Union to respect the wishes of Poland. The President of the European Council does not represent any country, CedricH. A majority of EU countries can appoint whomever they like to that position. That the madcap Szydlo-Kaczyncski duo don’t like the choice is their problem, it’s not a matter of ‘Polish democracy’ at all.